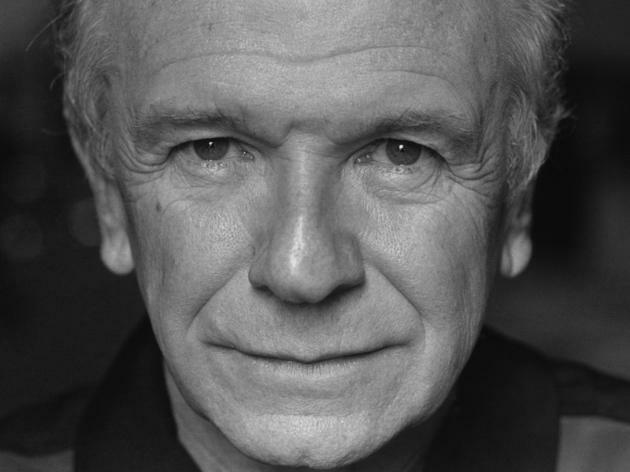 Eclipse Theatre Company announced today that its featured playwright for 2015 will be Terrence McNally. Eclipse, which focuses on a single playwright each season, will stage McNally's 1994 work Lips Together, Teeth Apart (April 16—May 24), 1993's A Perfect Ganesh (July 16–August 23) and 1989's The Lisbon Traviata (November 5–December 13). 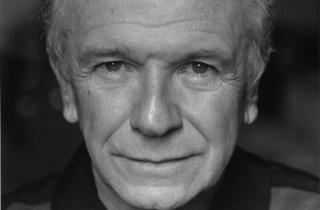 The productions will be helmed by Ted Hoerl, Nathaniel Swift and Steve Scott, respectively. One production remains in Eclipse's current Lynn Nottage season. Mud, River, Stone is scheduled to run November 6–December 14. All of Eclipse's productions take place at the Athenaeum Theatre.